There is no easy way to summarize the new BC Family Law Act, it is unique and has new terminology. However, all persons having a family dispute, and those assisting these people, have to understand the new legislation and its regulations in great detail. Click the headings below for a detailed discussion. 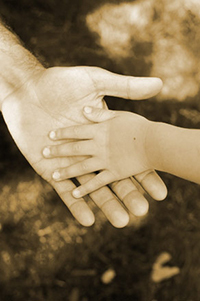 Guardianship under the Family Law Act. NOTE: Unless indicated otherwise, all Italic notations in this website with regard to the Family Law Act are referenced to the Ministry of Justice explanations and commentary of the Family Law Act and is not legal advice.